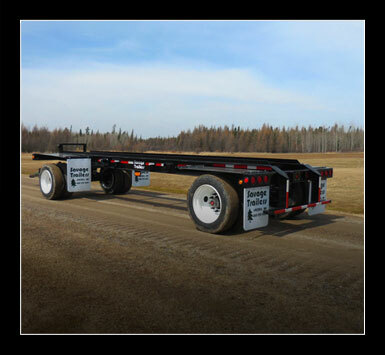 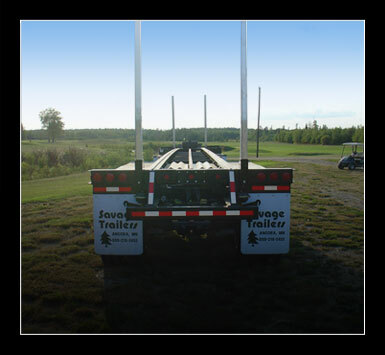 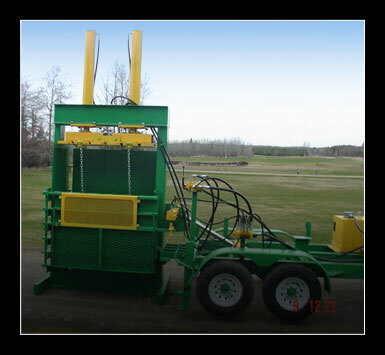 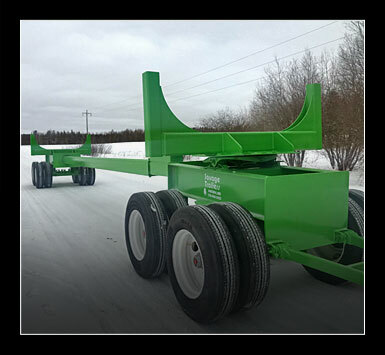 Savage Trailers, Inc. has been designing and building custom trailers and carriers since 1995. 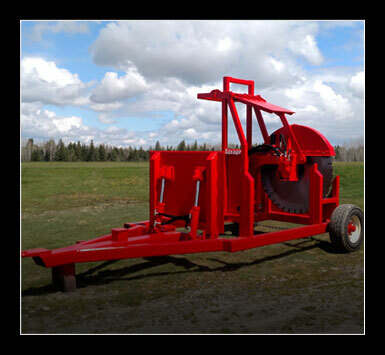 Our experience doesn’t stop there; we have been involved in the logging industry since 1980 … we know what works. 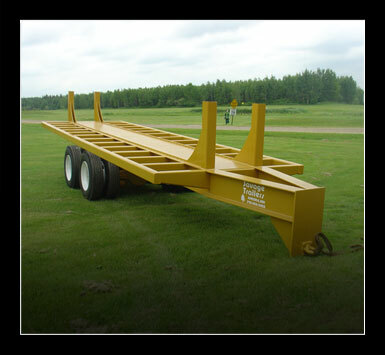 Our superior design on aluminum bunks and stakes makes them #1 on the market for durability. 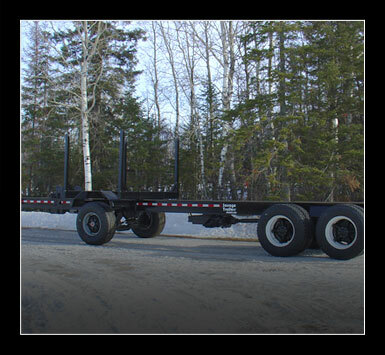 Don’t just take our word for it; ask any of our repeat customers. 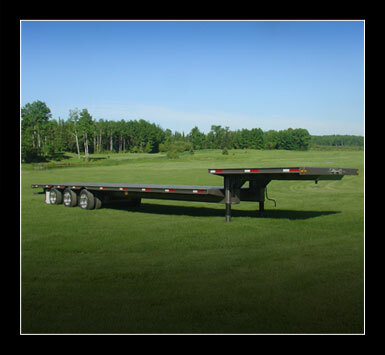 © 2016 Savage Trailers Inc.